From giving thanks to giving gifts, it’s time to spread joy and appreciation to everyone connected to your business. 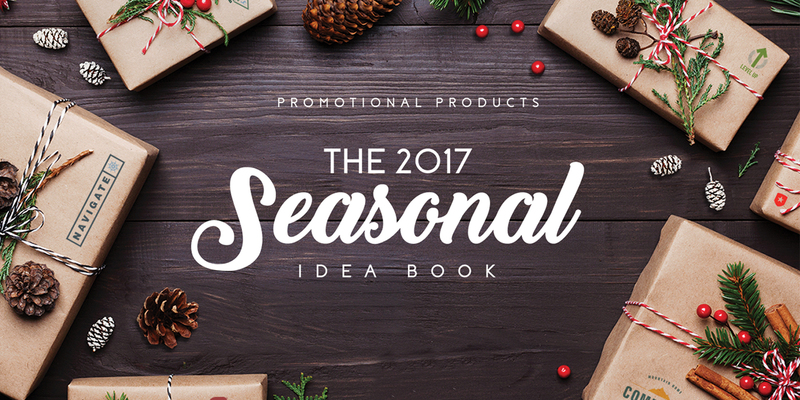 We know this time of year can be stressful, so we’ve put together a little something to help: the 2017 Seasonal Idea Book. This collection of unique gift ideas has something for every person on your list this season. Featuring travel to tech to home and everything in between, the 2017 Seasonal Idea Book is your one-stop shop for all things holiday. We’ve got gifts and ideas galore, all chosen specifically to ensure we’ve got all your holiday needs covered. Basically, we’re giving you a gift: the gift of peace of mind that your holidays will be as stress-free as possible, so you and all your business partners can just sit back and enjoy the season. Check out all this and more in the Seasonal Idea Book!